MOSCOW (Sputnik) - The development comes as Turkish President Recep Tayyip Erdogan said earlier Ankara was ready to start an operation against the Kurdish-led People's Protection Units (YPG) in Syria's Manbij if Washington does not remove the militia from there. 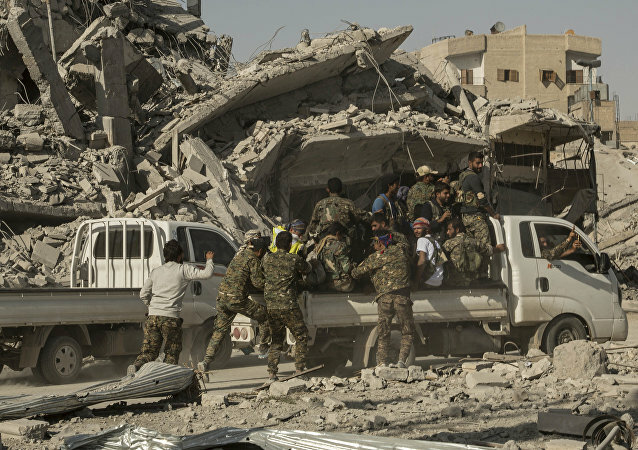 MOSCOW (Sputnik) - The US-backed Syrian Democratic Forces have launched offensive against the remaining Daesh* terrorists (banned in Russia) in northeast Syria, the International Coalition for Operation Inherent Resolve said Tuesday. A 40-year-old assailant of Algerian descent attacked on Tuesday police officers with a hammer near the Notre Dame cathedral in Paris, slightly injuring one of the officers. 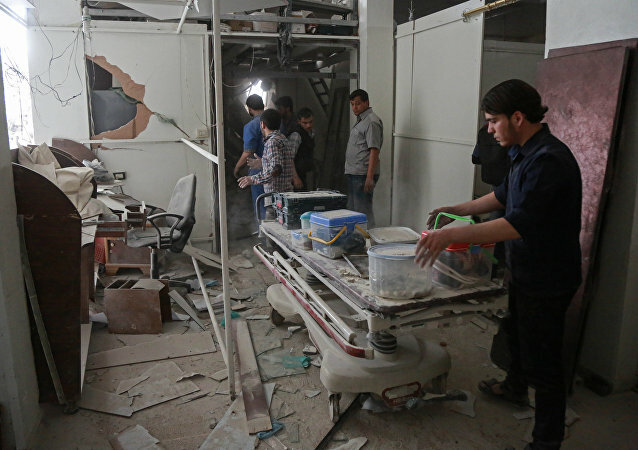 Doctors Without Borders (MSF) reports that jihadist groups in Eastern Ghouta, near Damascus in Syria, have attacked a hospital there, causing the organization to stop its aid work because of the security situation. The website of the Russian Central Election Commission has reportedly been attacked by American hackers. Correspondence between Osama bin Laden and his terror chiefs have emerged for the first time, which refer to planned attacks against Russia, Britain and Europe. At least 20 police officers have been left dead and eight more were wounded in a suicide bomb attack in eastern Afghanistan. 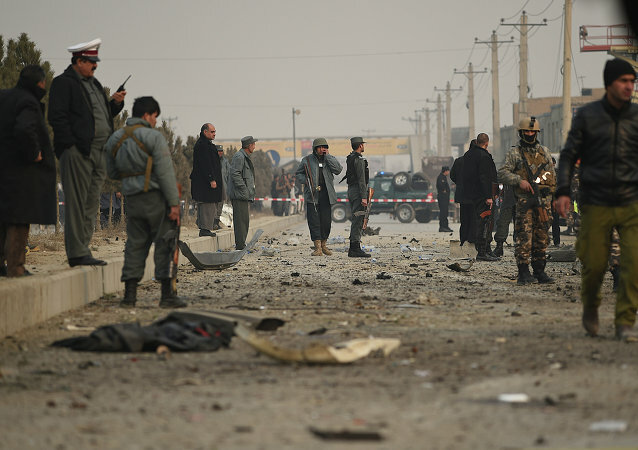 At least 11 policemen have reportedly been killed in a spate of suicide bomb attacks in eastern Afghanistan. Three US contractors have been killed and one more was wounded in an alleged insider attack at Kabul's military airport. 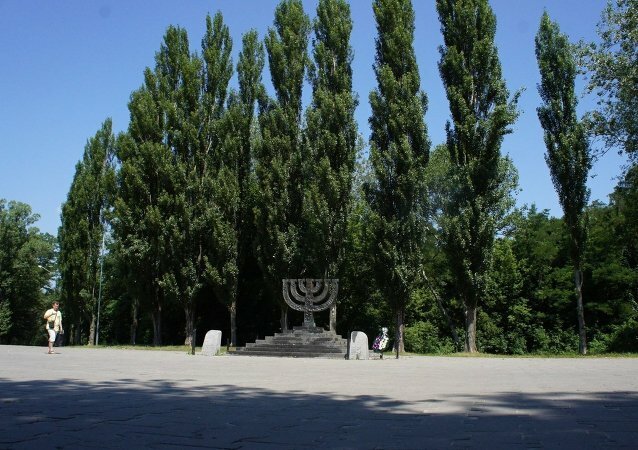 On Monday morning some people were spotted throwing Molotov cocktails at an Orthodox church at the Babi Yar WWII memorial site, attempting to set it on fire, according to media reports. A sanctuary of the church was damaged, as a result of the arson. A Moroccan man has been killed in southern France in an apparent Islamophobic attack. 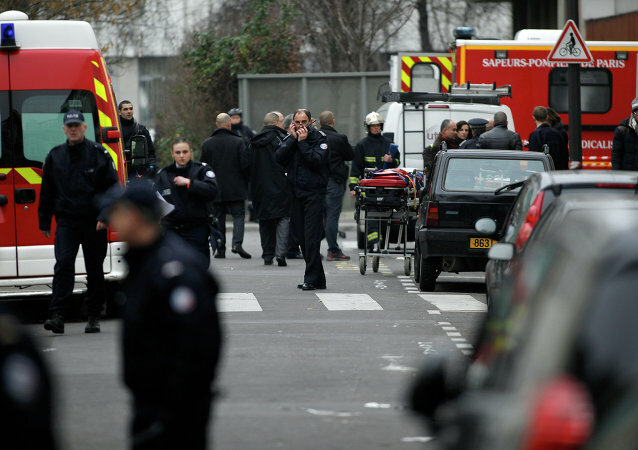 Representatives of French Muslim Organizations reportedly condemned the terrorist attack on Charlie Hebdo French magazine. 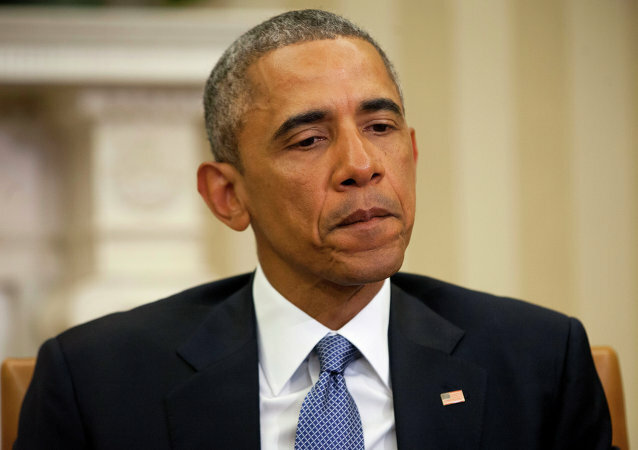 The US President has said in a statement that he hopes to speak with French President Francois Hollande later on Wednesday in the wake of the terrorist attack at the headquarters of the magazine Charlie Hebdo in Paris. The Los Angeles Police Department has declared a tactical alert in the city after two people fired at a patrol car with a rifle. 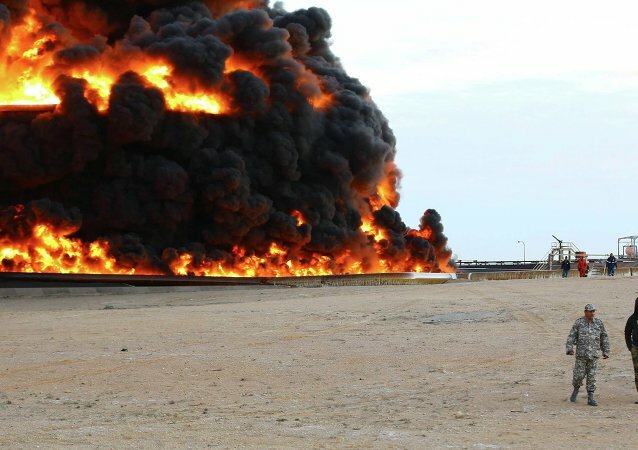 Fires have reportedly been extinguished at three of five oil tanks in Libya’s largest crude oil port; all five were set ablaze amid a rocket attack by Islamist militants and the country is calling for international help putting out the flames. 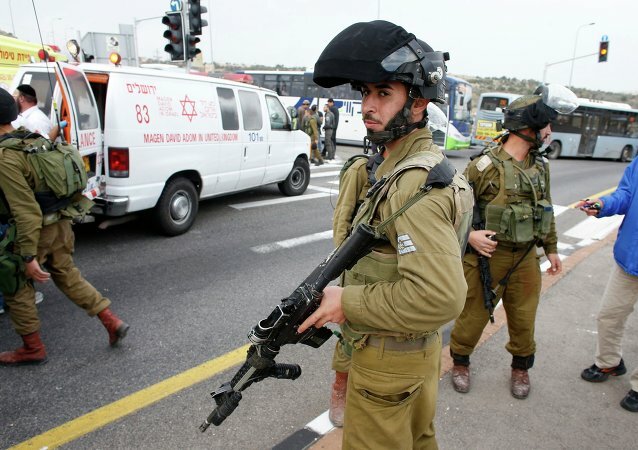 An Israeli soldier has been seriously wounded during an exchange of fire with Palestinians near Gaza Strip, the Israel Defense Forces (IDF) said Wednesday. At least eleven people have been injured as a driver shouting "Allahu Akbar" ("God is Great" in Arabic) drove into a crowd of pedestrians in the French city of Dijon. 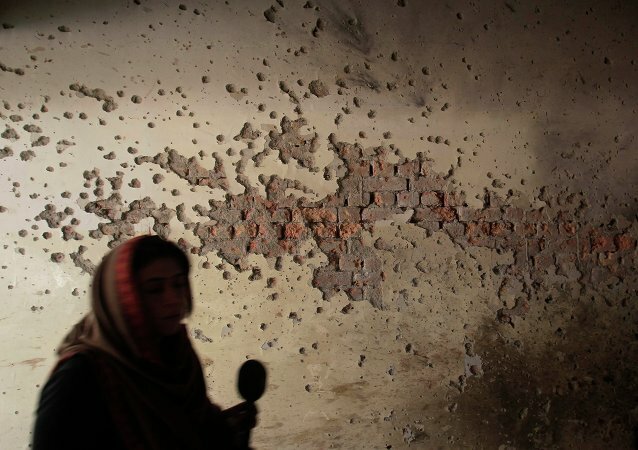 Afghan refugees will be expelled in a month's time from the Khyber Pakhtunkhwa province, which borders Afghanistan to the north-west, the provincial minister for information said. 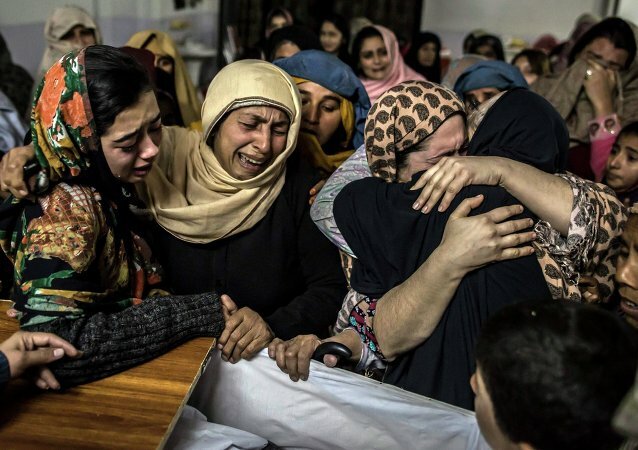 The United Nations Children's Fund announced that the recent deadly attacks on children in Pakistan and Yemen represent yet another tragic day in a year that has seen youth suffering all over the world.